On day 1 of this trip to San Diego I decided to journey with my brother through the hills of California near our home on bicycle. 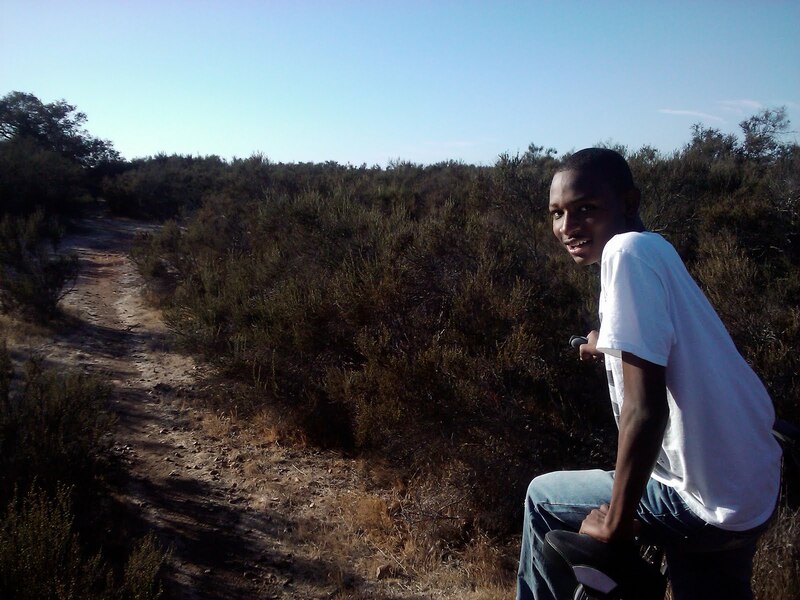 Not having ridden a bike for years I struggled up and downs the hills and valleys of southern Cali. Thoroughly tired and sore I was ready to head home. Day 2 started off early with a voyage north to Los Angelos! We went on college tours of some of the best schools this region has to offer. The first tour was of the University of Southern California. Living on the east coast all you hear of USC is Trojan Football but the school as a lot to offer outside of the football field. Next stop was the University of California-Los Angelos. This week was an interesting time to visit both institutions because the inter-city rivals play in their most anticipated game of the season on Saturday. In preparation for the big USC-UCLA football game both schools took careful measure to protect the statues of their mascots from the other. At USC a group of students known as Trojan Knights wraps Tommy Trojan in duct tape and bubble wrap and guards him 24 hours a day for the week prior to the game. UCLA takes a different approach by just installing a tarp that is dead-bolted in place. But both schools are buzzing with the excitement of the upcoming game. I don’t think you could have picked a better time to visit these institutions with each school overflowing with school pride!